Casino Euro – Daily Deals | Week 2! Enjoy a casino treat each day of the week! 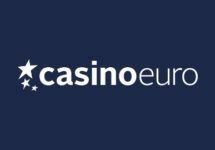 Monday, 8th January 2018: Reload Bonus – Deposit minimum €10 to receive a 50% deposit bonus, up to €20. Wagering requirement is 40x bonus within five days. Tuesday, 9th January 2018: Slot Tournament – Score 1 | 3 | 5 points for every €10 wagered | every Nice Win | every Mega Win on Vikings Go Berzerk to place in the TOP100 for bonus prizes ranging from €20 – €500 or 30 Free Spins, all credited by 15:00 CET on Wednesday. Wagering requirement on bonus prizes is 10x and on FS winnings it is 15x within five days. Wednesday, 10th January 2018: Goodie Bag – Deposit €30 in a single amount to instantly receive 10 | 10 Free Spins on Jungle Spirit: Call of the Wild™ | Gonzo’s Quest, worth €0.60 each. Wagering requirement is 15x FS winnings within five days. 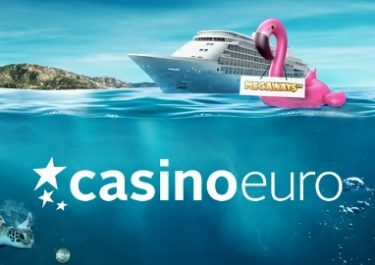 Thursday, 11th January 2018: Slot Tournament – Score 1 | 3 | 5 points for every €10 wagered | every Nice Win | every Mega Win on Jungle Books to place in the TOP100 for bonus prizes ranging from €20 – €500 or 30 Free Spins, all credited by 15:00 CET on Friday. UK players are excluded. Wagering requirement on bonus prizes is 10x and on FS winnings it is 15x within five days. Friday, 12th January 2018: Free Spins – Deposit €15 in a single amount to instantly receive 40 Free Spins on Book of Dead. Wagering requirement is 15x FS winnings within five days. 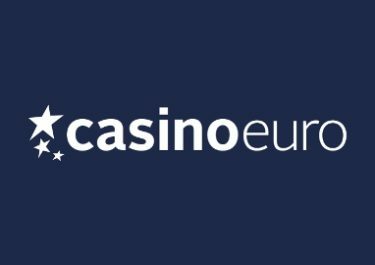 Saturday, 13th January 2018: Free Spins – Deposit €15 in a single amount to instantly receive 40 Free Spins on Starburst™. Wagering requirement is 15x FS winnings within five days. 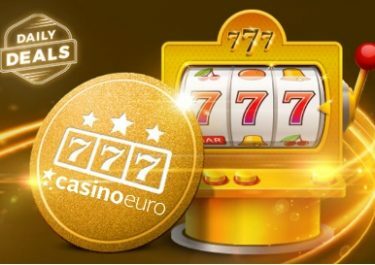 Sunday, 14th January 2018: Free Spins – Deposit €15 in a single amount to instantly receive 20 Free Spins on Jack and the Beanstalk. Wagering requirement is 15x FS winnings within five days.